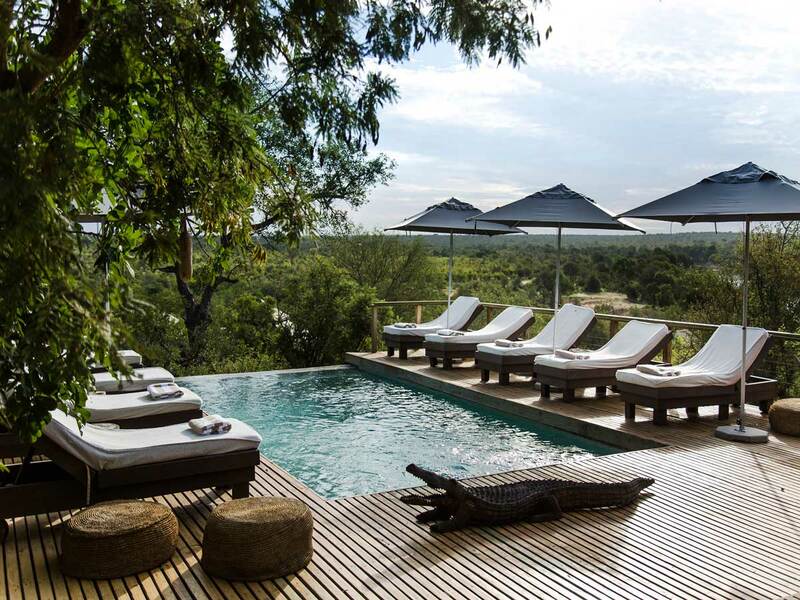 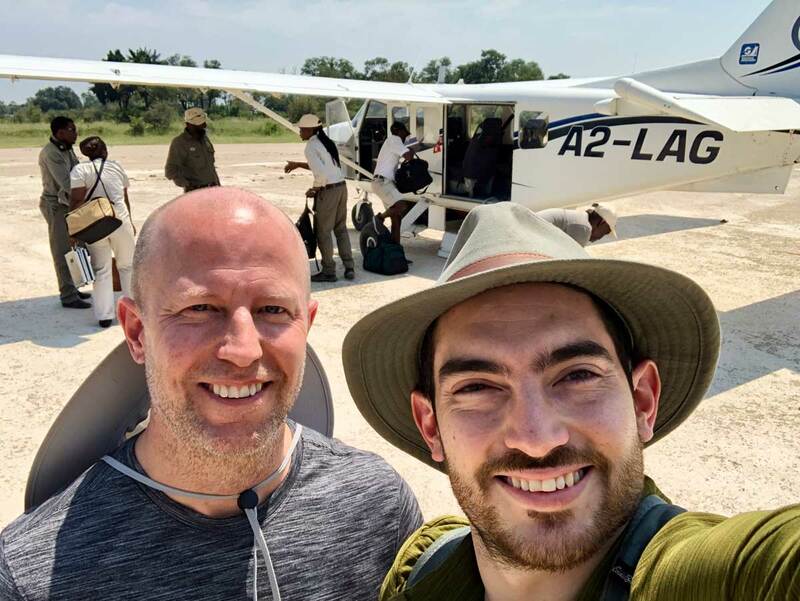 Owned by Sir Richard Branson Ulusaba Private Game Reserve is set in the heart of the Sabi Sands Game Reserve that borders the extensive Kruger National Park in South Africa's Mpumalanga province. 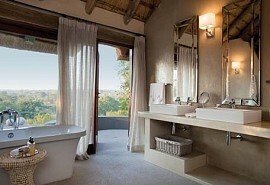 Ulusaba Private Game Reserve is known as the ultimate destination for a Big Five safari in South Africa. 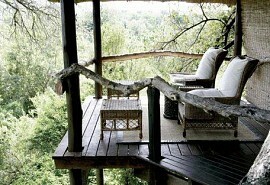 Ulusaba Rock Lodge offers luxury, first class service and promises an unforgettable wildlife experience. 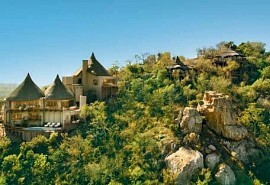 Ulusaba Rock Lodge is privately owned, hence guests will be able to enjoy over 10 000 acres of unspoilt, game-rich bush. 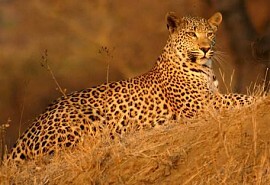 Experienced trackers and game rangers will accompany guests on game drives in open land rovers, tracking the Big Five and sharing with their knowledge of the surrounding wildlife. 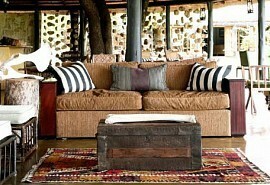 Ulusaba offers game drives in open 4x4 safari vehicles twice a day as well as guided nature walks. 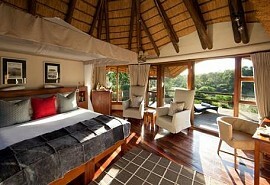 These activities are included in your luxury safari accommodation rates. 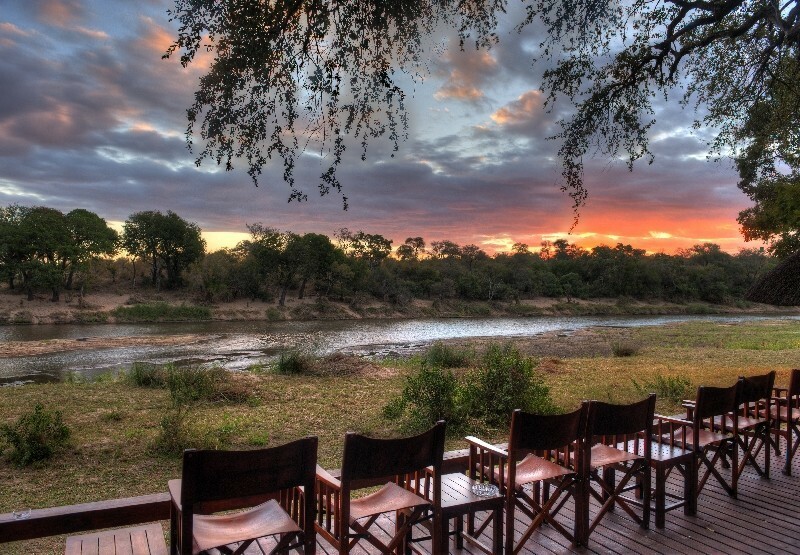 The excellent game viewing experience is complimented by other activities such as stargazing, bird watching and moonlit bush dinners or sundowners (weather permitting). 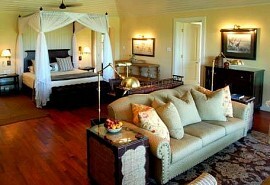 The daily guided nature walks usually take place after breakfast. 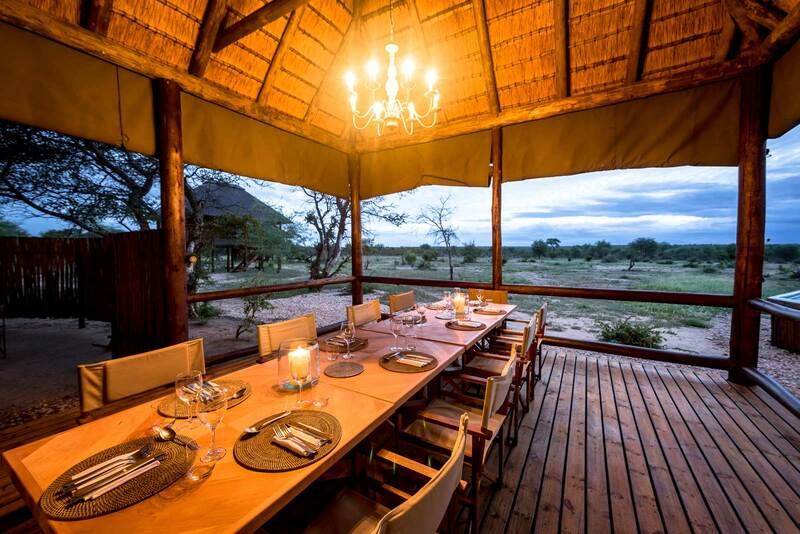 This activity will allow guests to observe and learn about the smaller animals in the bush. 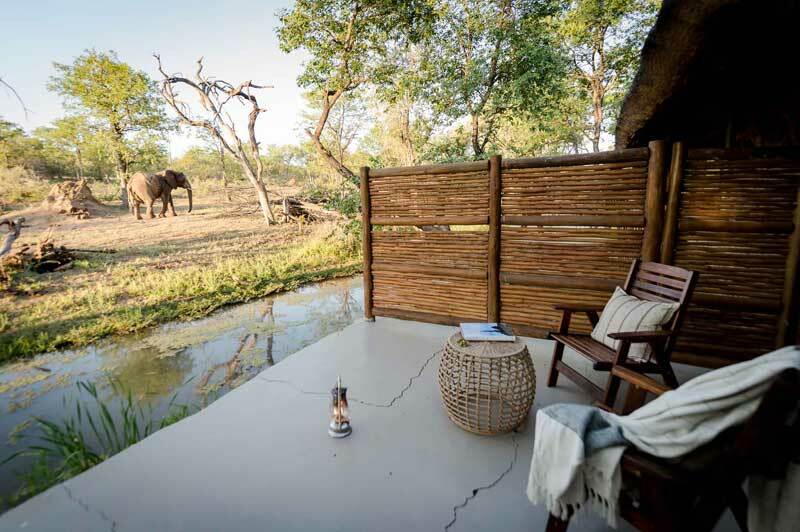 At Ulusaba Rock Lodge, community tours are offered outside the reserve in the local village, offering a fascinating insight into modern Shangaan lifestyle.